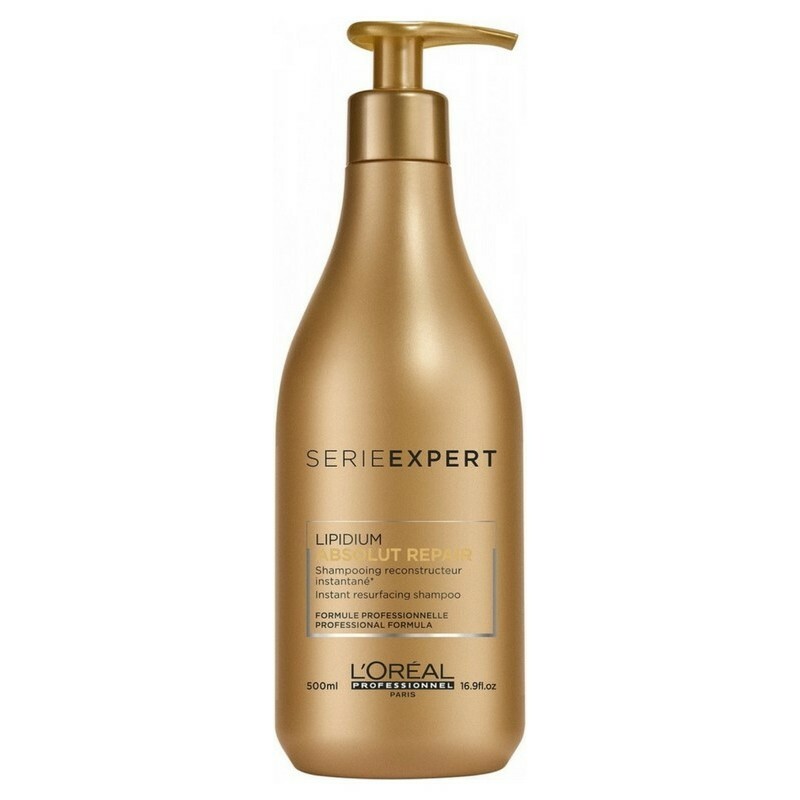 L’Oreal Professionnel Serie Expert Absolut Repair Lipidium Shampoo is designed to restructure and protect your hair. 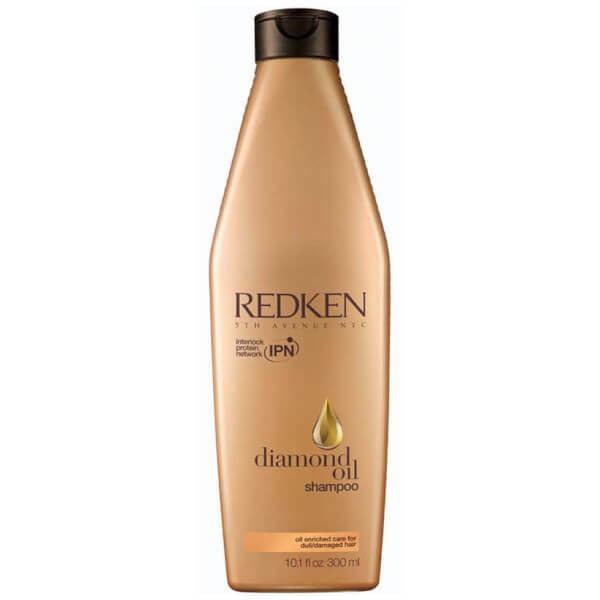 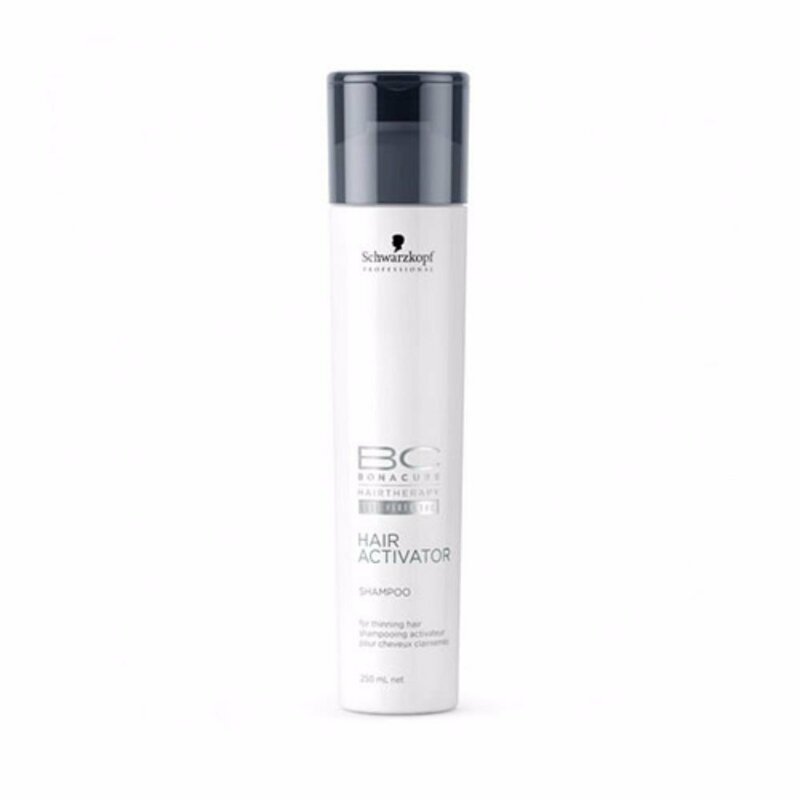 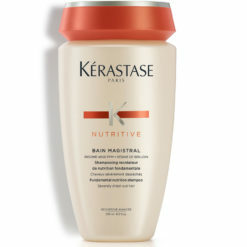 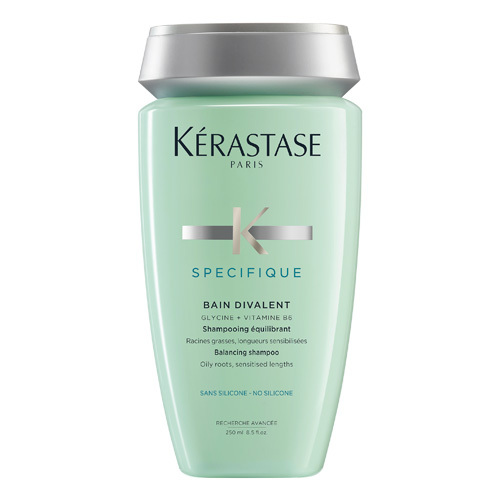 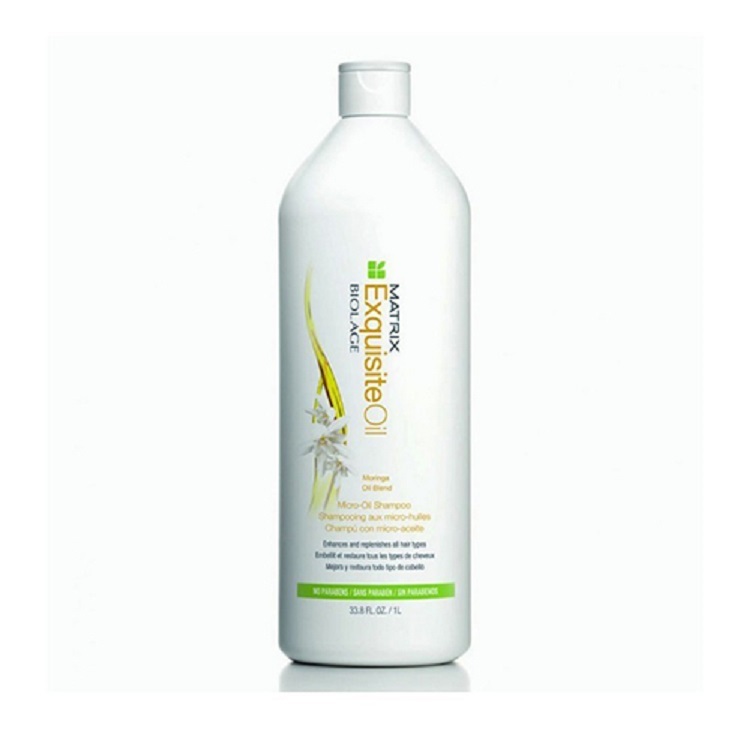 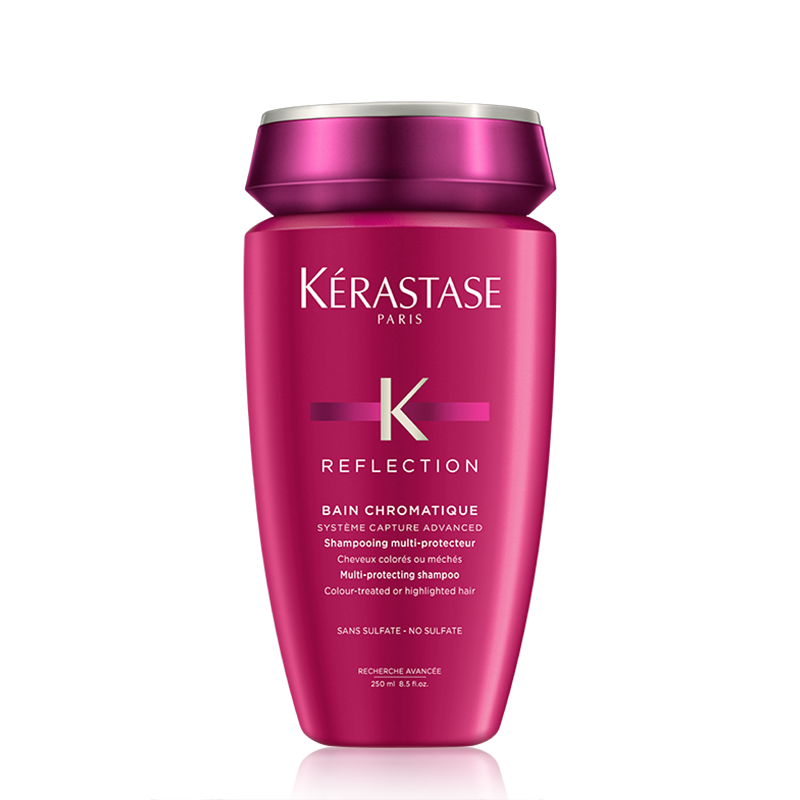 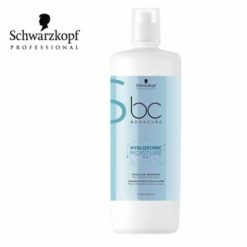 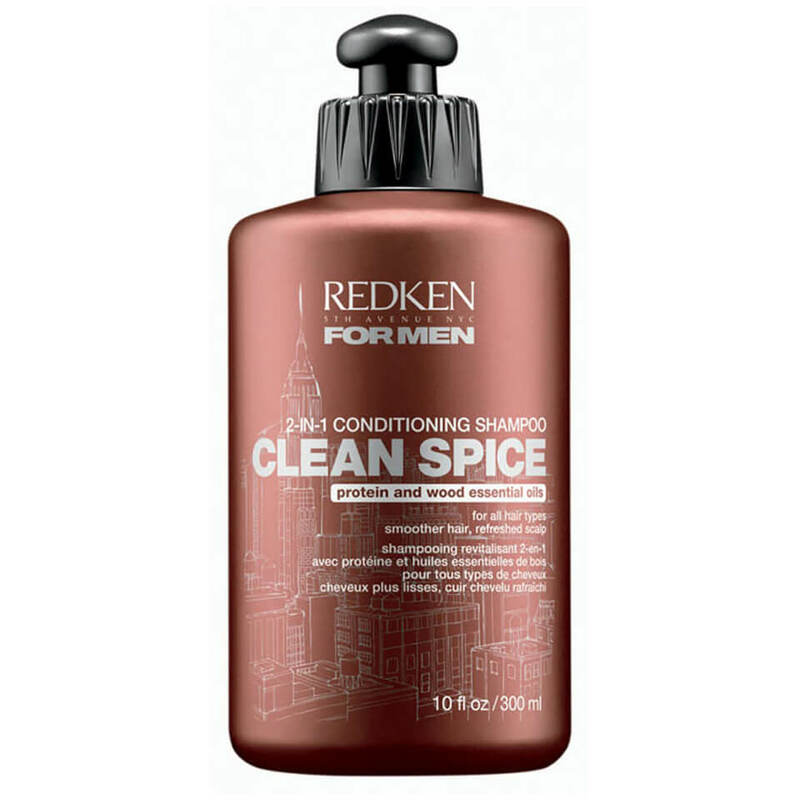 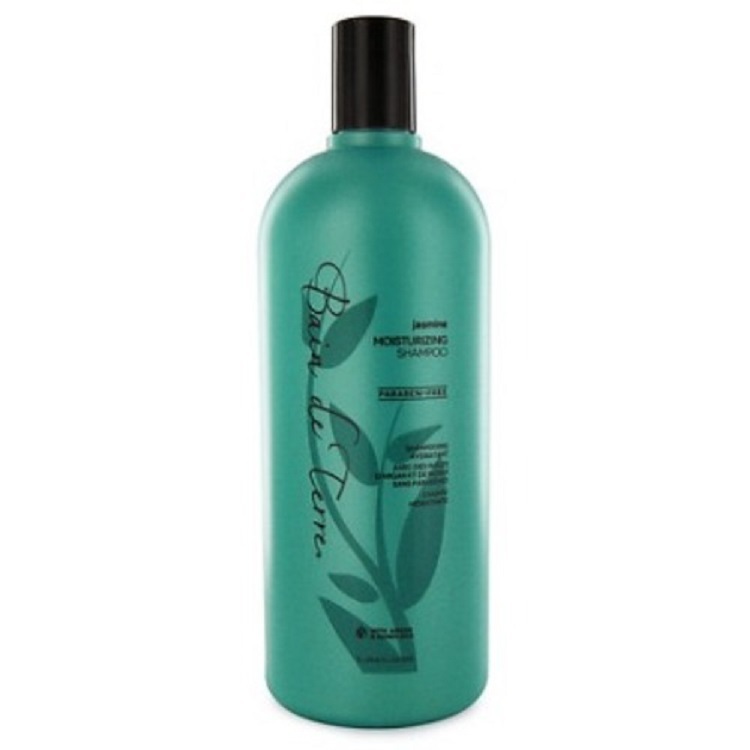 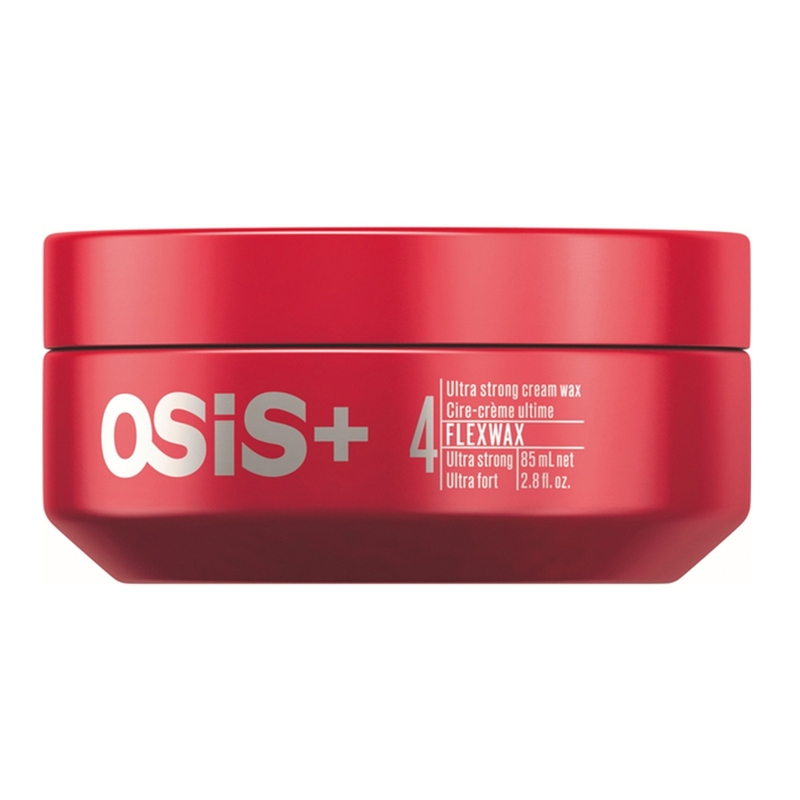 Its effective moisturizing capabilities will restore even very damaged hair. 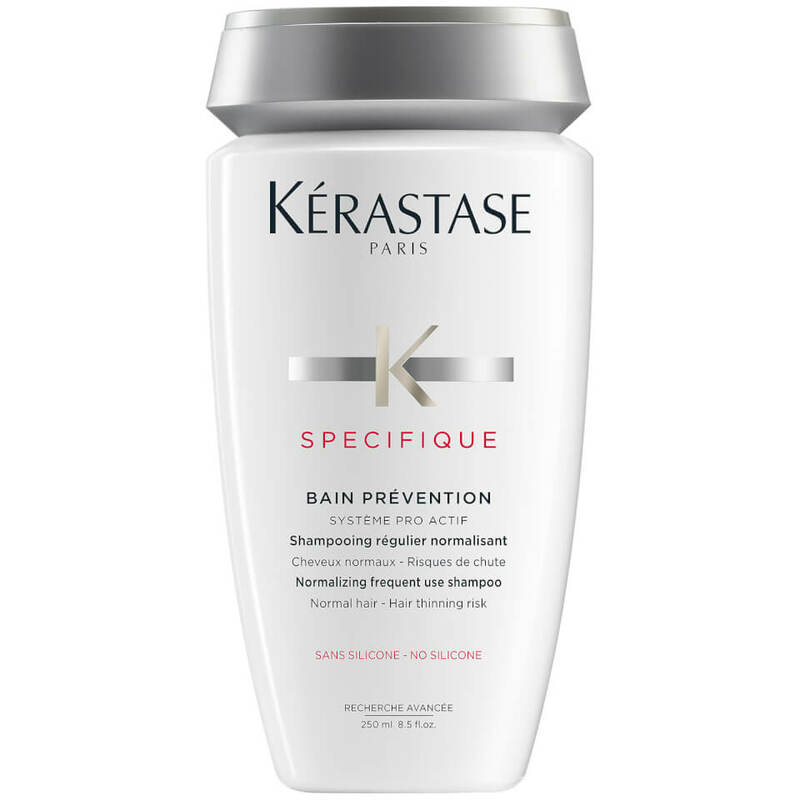 Your hair will regain strength, shine and become revitalised with this L’Oreal Professionnel Serie Expert Absolut Repair Lipidium Shampoo. 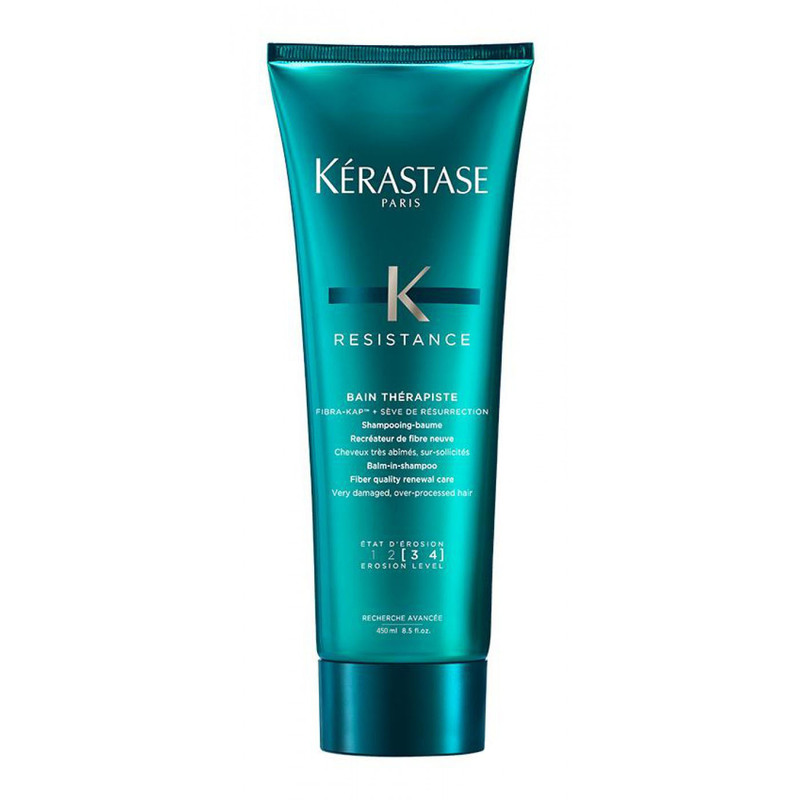 The Absolut Repair range contains Neofibrine, a unique combination of a shine-perfecting agent and a UV filter that helps protect the hair.